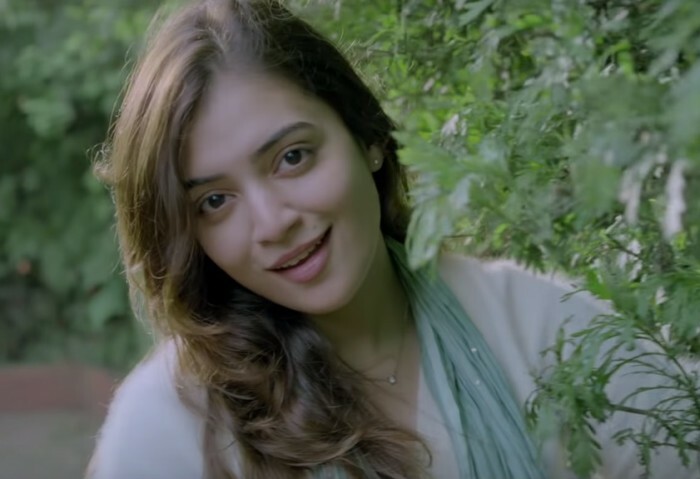 Composed by Raghu Dixit, Aararo is being termed by makers as Welcome Back song for Nazriya and the song has already gone viral on social media. Raghu Dixit will be foraying to Malayalam cinema, as a composer, with Koode and the first song by him has already impressed fans of Malayalam cinema. Aararo is sung by Annie Amie and the lyrics are written by Rafeeq Ahammed. The untitled film is said to be a breezy entertainer and is being shot in and around Kerala and Tamil Nadu for a while now. Koode will have cinematography by Littil Swayamp. An interesting aspect of the film is that the film will have music by two music composers M Jayachandran and Raghu Dixit, and will be Raghu’s first outing in Malayalam cinema. This will be an interesting combination and will be most watched out for in the coming season.